S.R.No.-293, Pusesavali - Karad Road, At.- Rajache Kurle, Tal:- Khatav, Dist. :- Satara. Fill up following form & Get N.A. 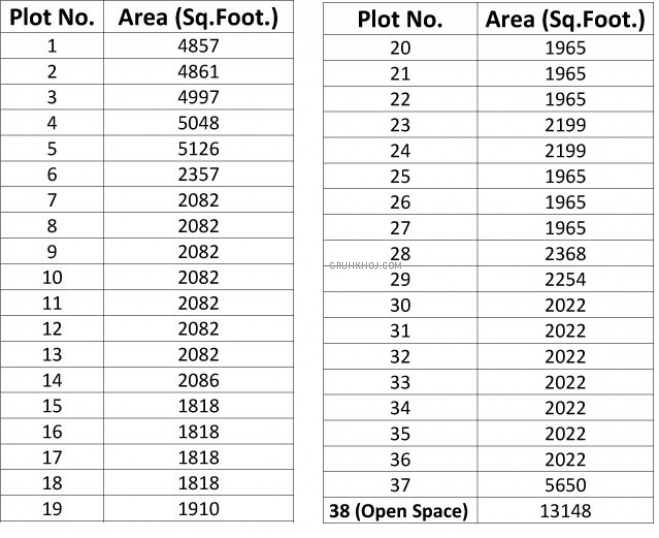 Plots in Rajache Kurle Details On Email & SMS Free, with Project status, specification, amenities, builders Contact No. etc....No Brokerage from us. N.A. 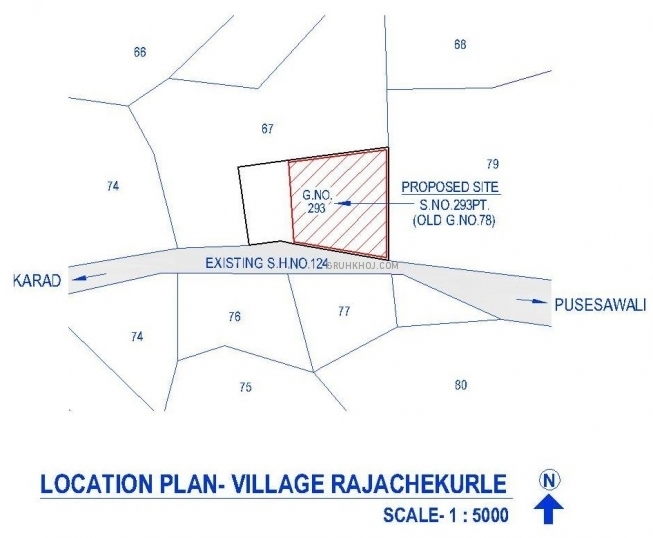 Plots in Rajache Kurle A Project by Vardhan Builders, Karad . Find Residential plots / land for sale in Karad within your budget on gruhkhoj.com, India's top Real Estate Portal.